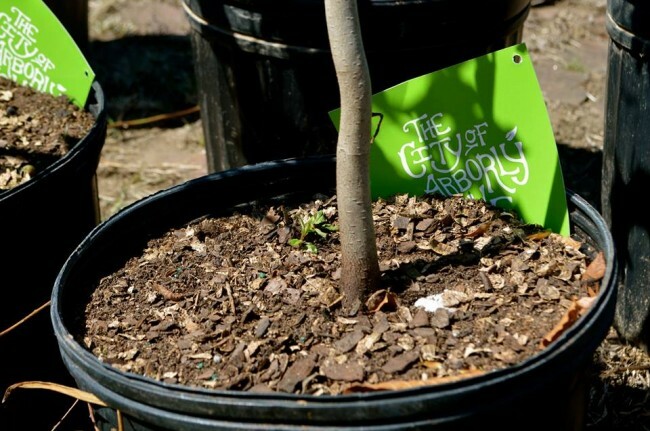 Thanks to all of you, we gave away 1,500 free yard trees to over 800 Philadelphians this spring! 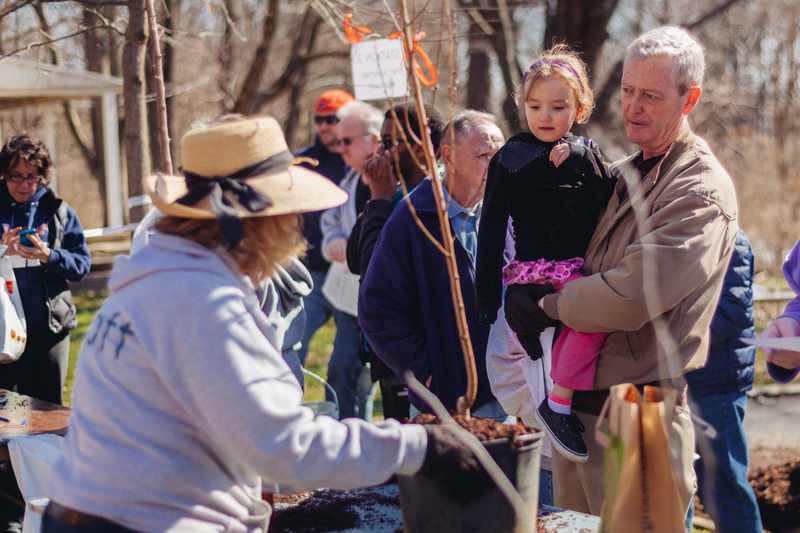 The demand for trees this spring was unprecedented, proving that Philadelphians are more informed about the benefits of urban trees and more excited about making Philly the City of Arborly Love than ever. We’re already working hard to meet that demand and plan our Fall 2014 giveaways, which will be announced later this summer. Stay tuned for details! Click here to check out pictures from our spring giveaways by Philly photographer Charles Bouril! To share photos of your TreePhilly yard tree in its new home, send photos to treephilly@phila.gov or post on Facebook, Instagram, or Twitter and tag us @TreePhilly. And click here to watch a great video created by Philadelphia Neighborhoods at our West Oak Lane Library giveaway on Sunday, April 6.